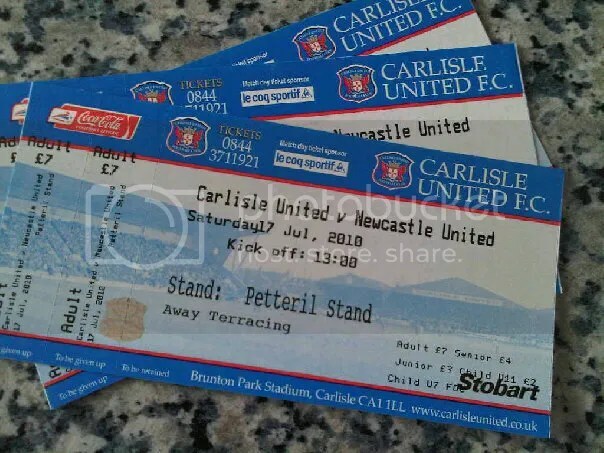 Carlisle United vs Newcastle United – Move. Run. Sports. The Newcastle United squad have been in pre-season training for a couple of weeks now and the first game to test the fitness out is away to Carlisle United. ‹ PreviousCome on England !! !